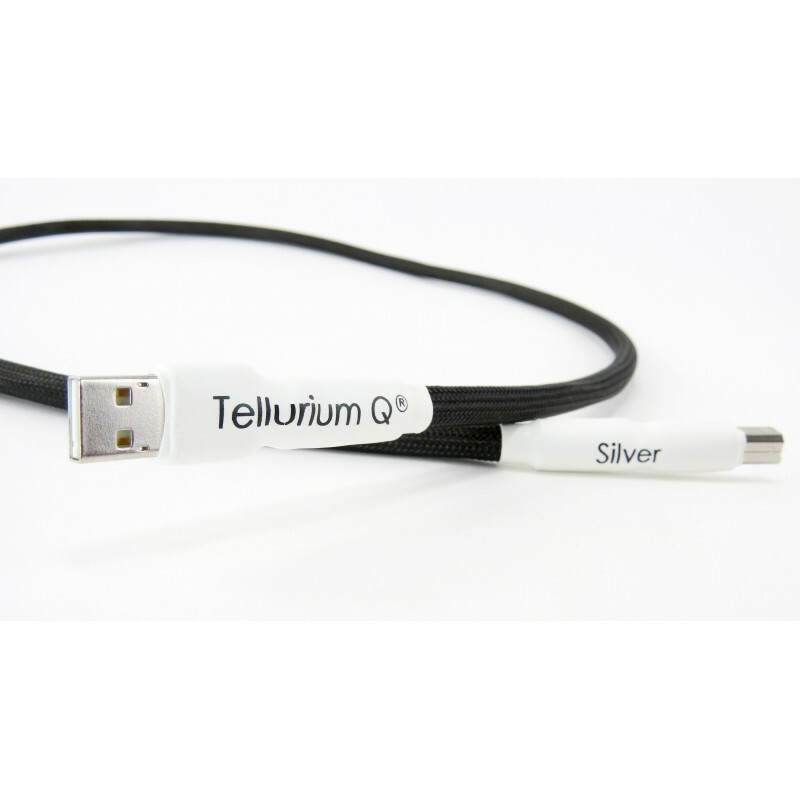 Tellurium Q's Black Ulstra Silver USB cable is entirely hand-built! It has the manufacturer's distinctive black nylon jacket with the white terminations. 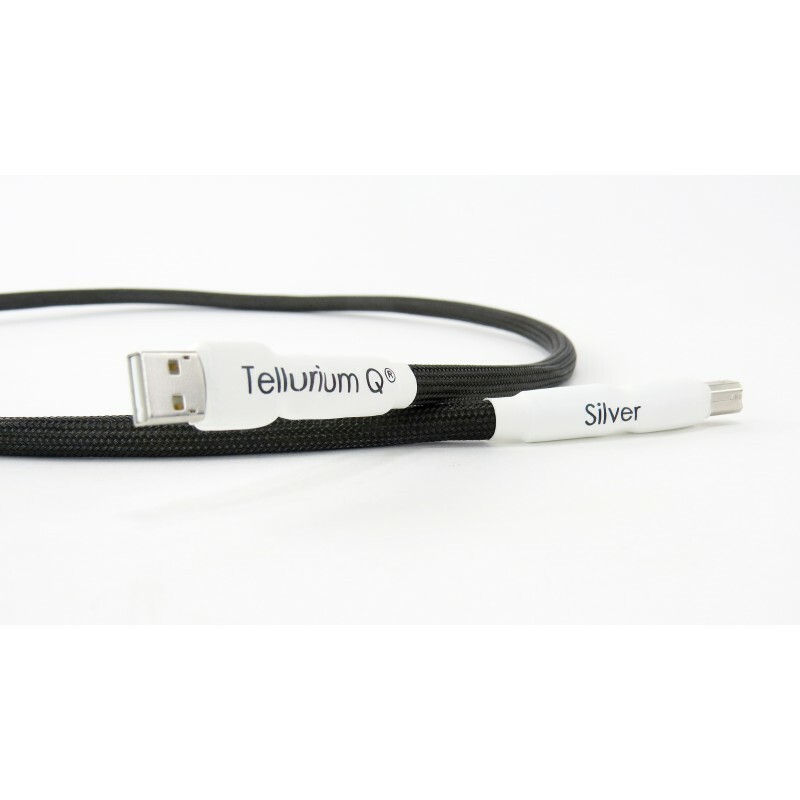 Connected to a DAC and a computer, this cable works wonders. The difference from a 'standard' USB is immediately perceptible. The sound reproduction is improved in terms of precision and detail. The dynamics and transient response are in an entirely different league compared with a 'mainstream' USB cable. 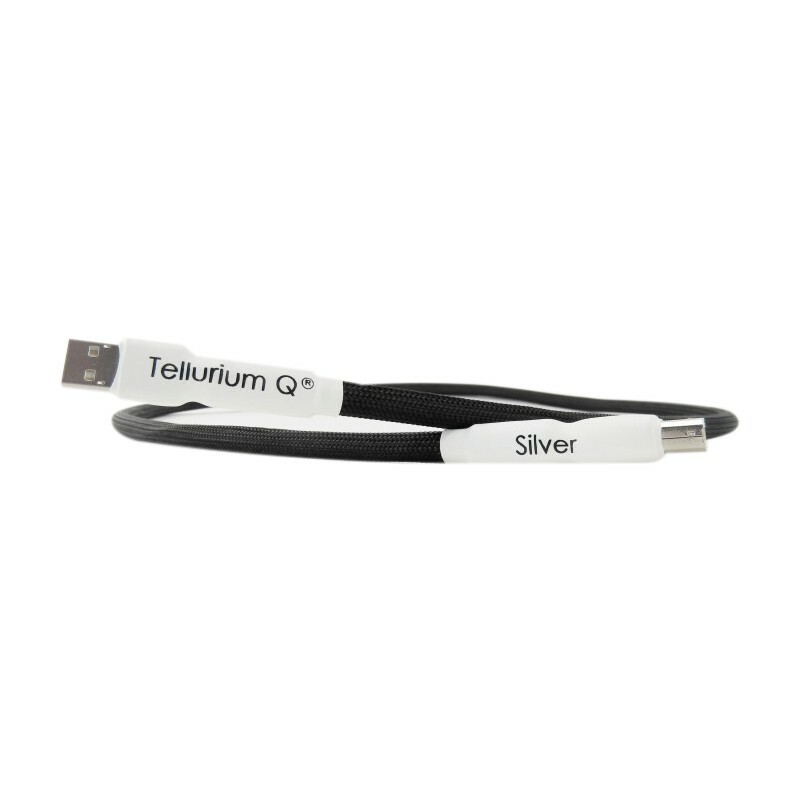 The Tellurium Q Black Ultra Silver exhibits amazing neutrality and precision. 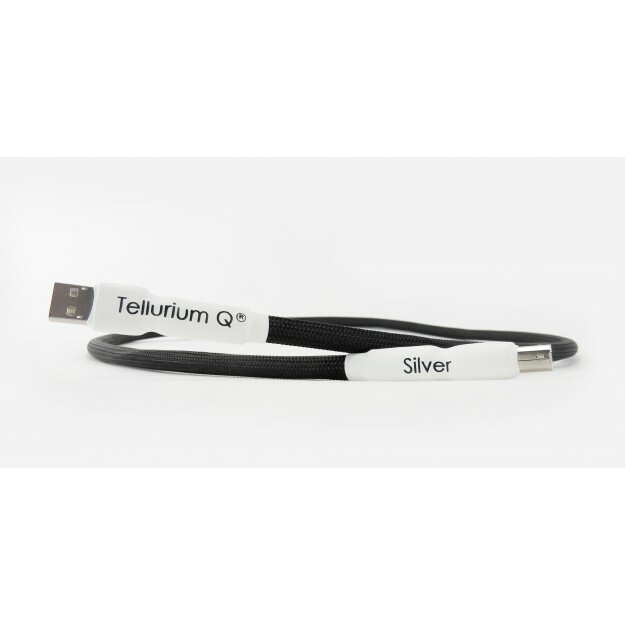 This USB cable brings consistency between the registers and an unprecedented timbre quality. The articulation, dynamics and bass are unprecedented for a digital source. HD files are finally reproduced to their true value. I was a bit sceptical about adding a digital cable at this price. I have to admit that I have changed my mind. I have never heard my Mac Book with my PS Audio DAC 'sing' this way!